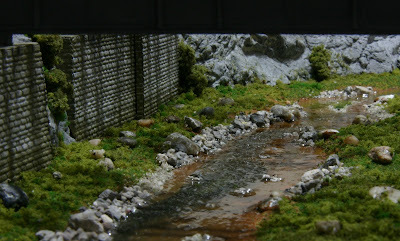 I spent months on getting the creek under the bridges in Talheim right. It's finally done, and I'm very happy with the result. Click the picture. Seriously. Man! This is absolutely awesome! Looks indeed like real! I'm deeply impressed! Can you put up a little video which shows the status of the full installation?